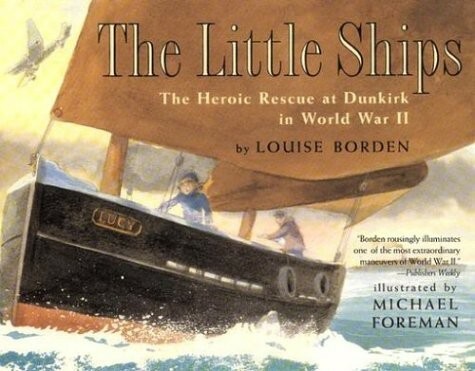 A girl and her father cross the English Channel to help rescue hundreds of thousands of Allies stranded on the beaches of Dunkirk. 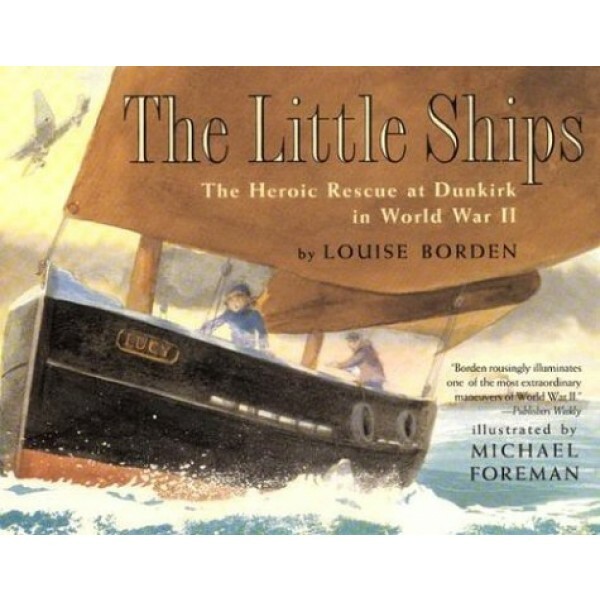 A child's vision of war's pangs and fears is crucial in The Little Ships, and Louise Borden never falters. Nor do the watercolors by Michael Foreman (and readers of all ages should get hold of his superbly unsentimental memoir, War Boy).